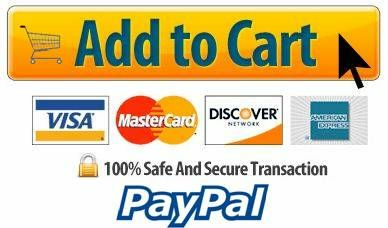 Home | First Aid / Medical Supplies | Hot Packs / Cold Packs | Cool Instant Ice Pack, Unit Size, 6" X 8.75"
COOL Instant Cold Pack Keeping You COOL For Over 50 Years! 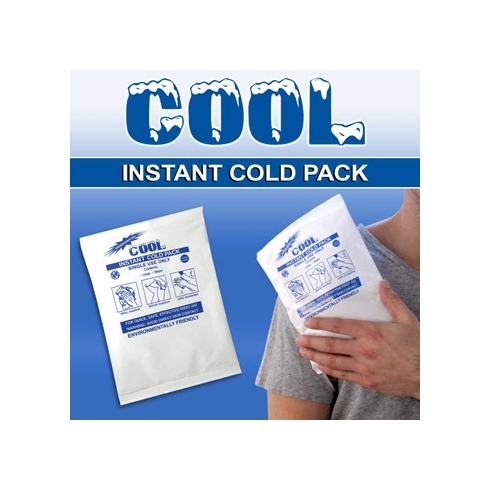 Our most cost effective and economical instant cold pack!Urea Based Formula is Ammonium Nitrate Free. Instant Activation with no freezing required.3 Sizes for Different Contours and Uses. 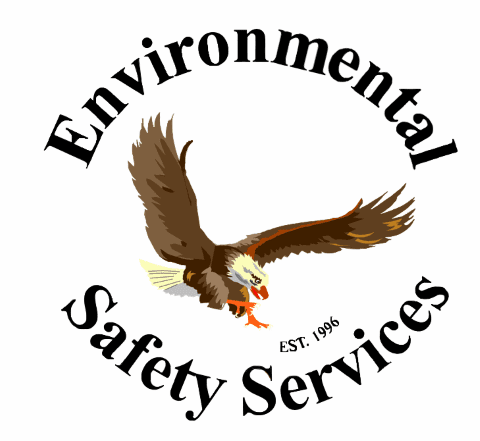 No Shipping Restrictions, Additional Haz-Mat Charges or Labeling Requirements - Ship by Air, Land or Sea.